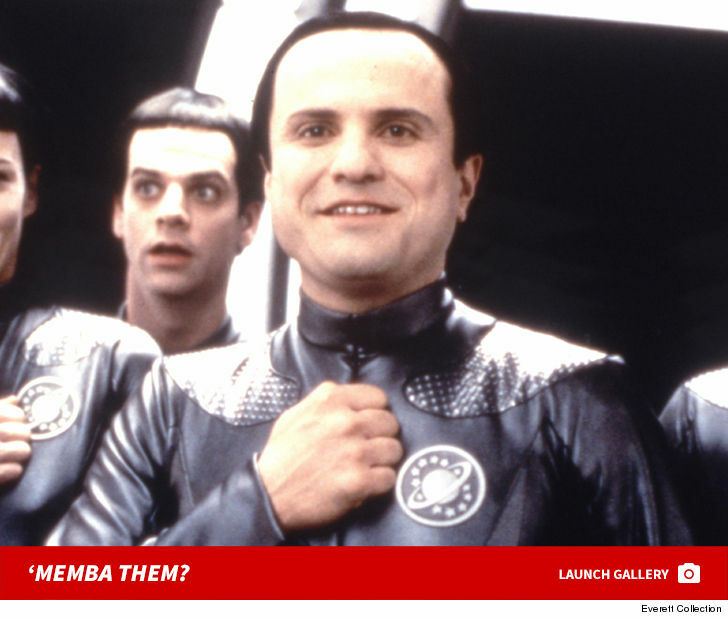 Mathesar In 'Galaxy Quest' 'Memba Him?! Enrico Colantoni is known for his role as spaceship commander, Mathesar -- alongside a star-studded cast, including Tim Allen and Sigourney Weaver -- in the hilarious 1999 sci-fi film, "Galaxy Quest." Guess what he looks like now! Stella Purdy in the 1963 'The Nutty Professor' 'Memba Her?! 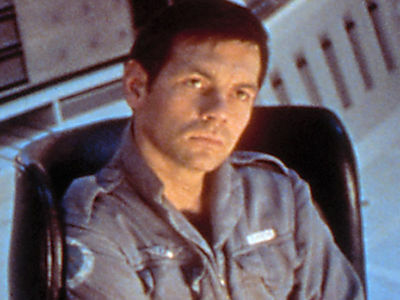 Dr. Frank Poole in '2001: A Space Odyssey' 'Memba Him? !